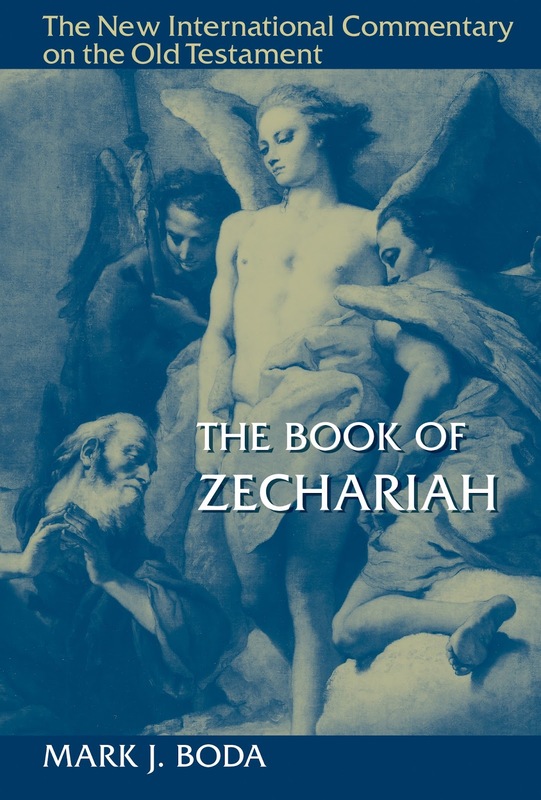 The Eerdmans' Commentary Club Store is offering 40%-off or $34.80 and free shipping for their brand new Zechariah commentary by Mark Boda in the NICOT series. It is so new that Amazon is still listing it as a pre-order (the official Eerdmans website also lists it as a Jan. 25 release). Christian Book Distributors has it but at a 33% discount or $39.99. This deal is only good until January 11 and you have to be a commentary club member but joining is free. You can sign up here. You can read an interview with Boda discussing this commentary here.